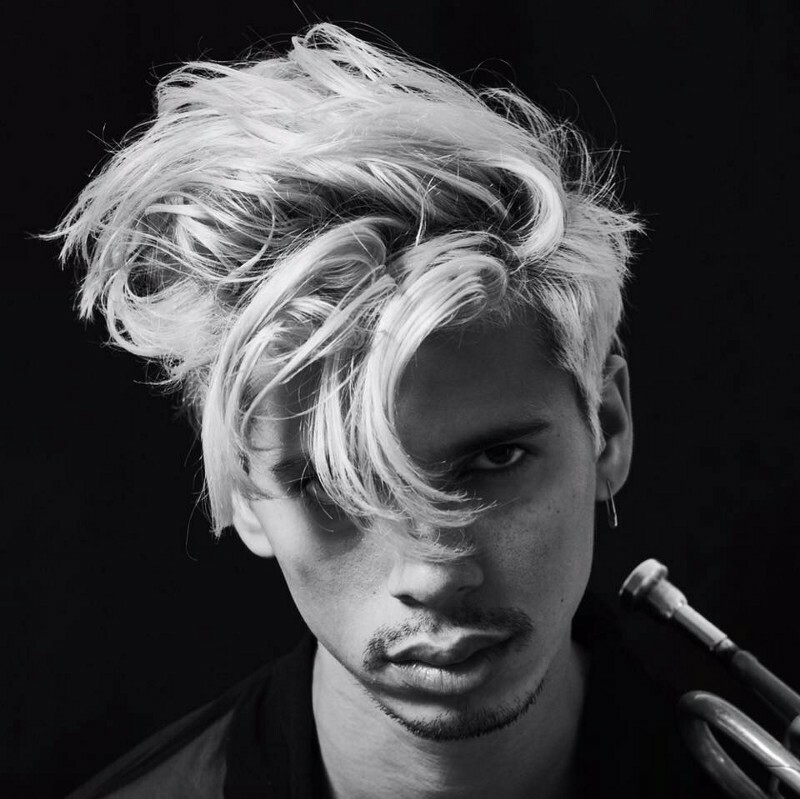 Los Angeles based artist, Spencer Ludwig offers a unique sound of funkified pop — encompassed in his wild trumpet solos, simmering dance moves and out-of-this-world vocals, all delivered with a smoking style. Ludwig recently wowed audiences at the iHeart Radio x Movie Pass event this year at Coachella as well as performing at the 2018 NFL Draft. 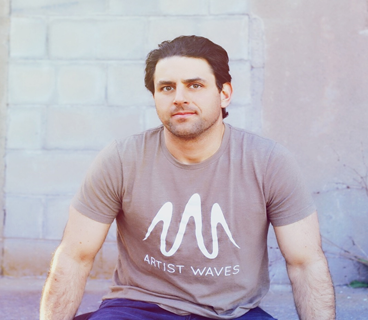 YouTube chose him for their prestigious “Artists In Residence” program and Ludwig kicked off the year by opening for notable acts such as The Chainsmokers, Jason Derulo and Betty Who. 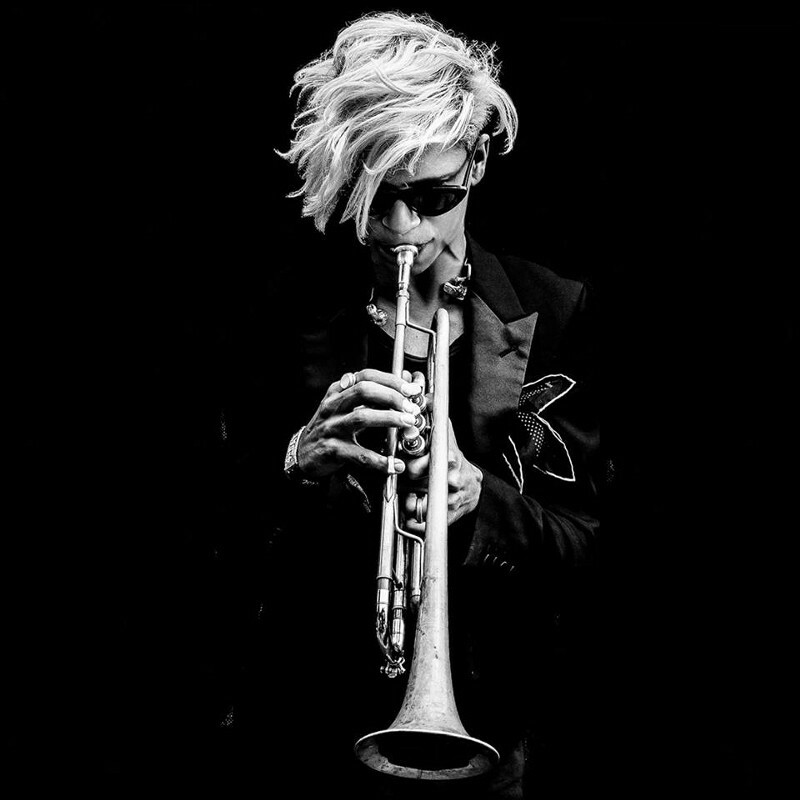 Presently, Ludwig is ridnig the wave of a new single “My Trumpet” and video for “Just Wanna Dance”. 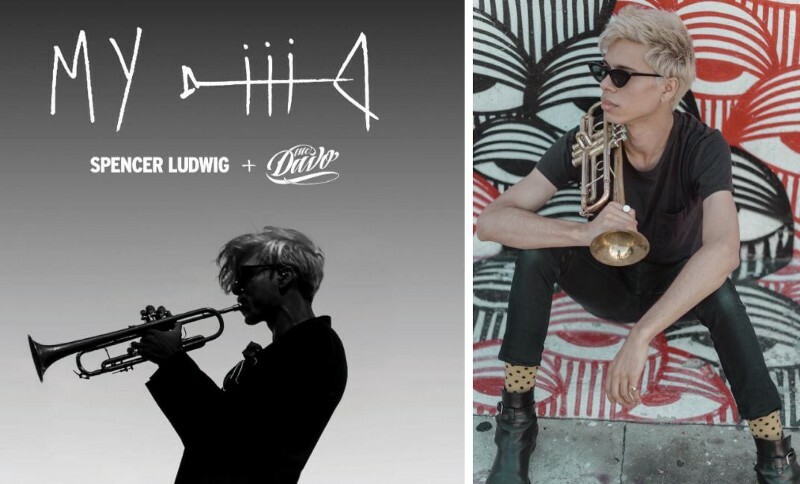 We had the chance to catch up with Ludwig and who took us into his exciting, trumpet-filled world. What do you recall about first getting introduced to music? How did it hook you? I fell in love with the sax in the 4th grade and I immediately joined the jazz band. From that point on I was obsessed with playing and learning as many instruments as possible. I always loved the performing and improvising aspect of music, which is what kept me hooked on it throughout my education. 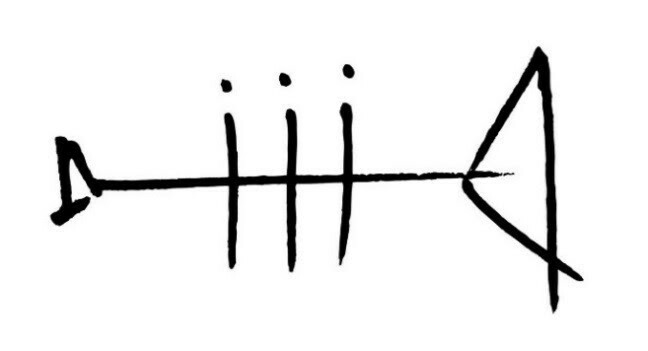 In terms of your songwriting — what is your process? How do you write a song on the trumpet? The trumpet always comes last when it comes to writing songs for me. I know I can always find a place for it. I spend most of my time crafting the production, melody and lyrics. Once those parts feel complete I will add in the trumpet to give it my signature sound. I usually start with a groove, followed by a chord progression, followed by the melody and lyrics and then lastly I will add in the trumpet. Do you remember/still have your first trumpet? I’ve only ever owned one trumpet and it’s the same one I play today. It’s a 1970’s Bach Stradivarius 37 purchased at Dillon’s Music Store in New Jersey. Before this horn I was using a borrowed trumpet from my high school’s stash of extra instruments. When I knew I wanted to commit the rest of my life to playing the trumpet I went out on a quest to buy my first horn. I spent every penny I had on it and it was totally worth it. Your music and performance is enhanced by how you entertain along with it? How did you come up with that component — whether it’s dancing and developing a stage presence? I believe that when you are on stage you have a responsibility to not only perform with total precision but mainly to entertain the audience. When I’m performing I feel hyper aware of the audiences’s energy so I try to do whatever it takes to get them feeling good and feeling inspired. Most importantly I have to be entirely connected to the moment, which is why I incorporate a lot of dance and trumpet improvisation into my performance. 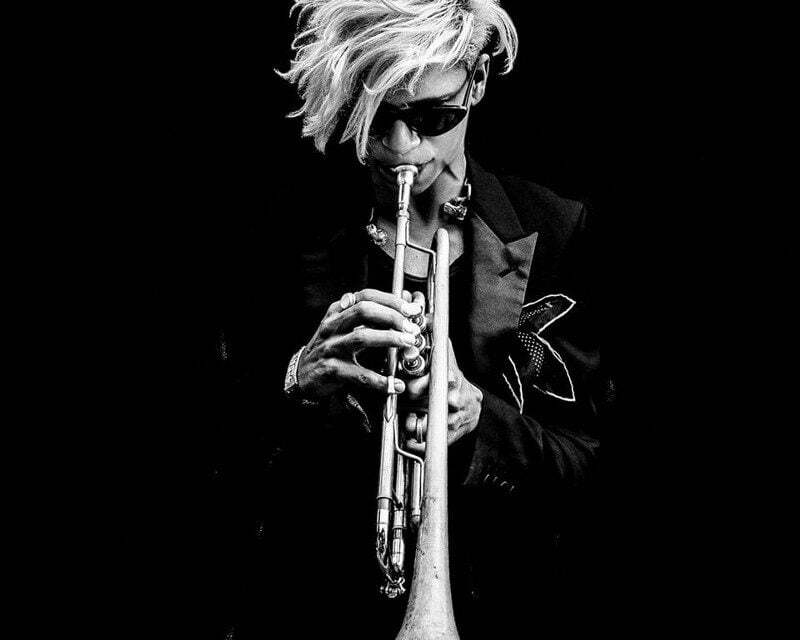 When I improvise on the trumpet or move my body like it’s a percussive instrument it helps me to lock into the moment and go deeper into the music. If I’m connected and focused I believe that the audience will feel connected and focused with me. You’ve had a lot of unique collaborations the past few years — the Chainsmokers, Fitz and the Tantrums, Capital Cities — how do these come to be? Do you recall the first big collaboration you had? Capital Cities was my first “big collaboration” but when we first got together the band was unsigned and virtually unknown. When I recorded on the album I was not expecting the success that would soon follow because at the time it was just another gig helping me to pay my bills $50 per show. Once “Safe and Sound” hit the radio things moved very fast and many more collaborations started to present themselves as the band’s success rapidly grew. A lot of those collaborations came from crossing paths with other touring bands and collaborating on the road. How does having such a well-rounded approach (YouTube work, playing NFL events, etc) help and impact you? I’ve always believed in saying “Yes” to every opportunity whether I knew I could do it or not I’ve always put myself in the position to make it work and I’ve learned pretty much everything I know by doing things this way. Do you have any most memorable moments from the past few years with your success? Seeing my song “Diggy” used in a Target commercial was pretty amazing and unforgettable. 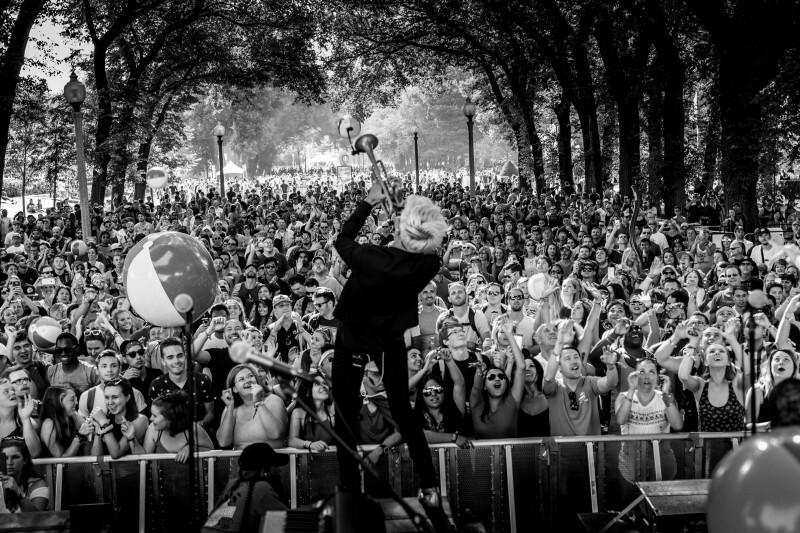 Also, my recent tours with BeBe Rexha and Betty Who were incredible experiences. In general being able to revisit venues and festivals around the world as a solo artist has been extremely memorable and rewarding knowing that I’ve earned my way back through the success of my own music. What does your new song “Just Wanna Dance” mean to you?